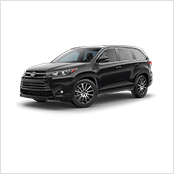 No matter where you’re going, your Toyota was made to get you there. 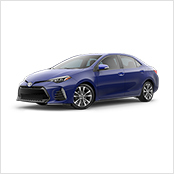 Its reliability, performance and style all come from Toyota’s superior engineering and the precision of Genuine Toyota Parts. 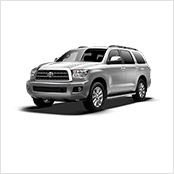 That’s why for every repair, they're the parts you should trust for your vehicle. 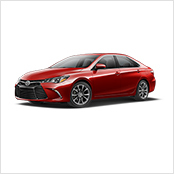 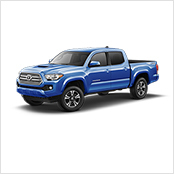 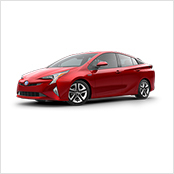 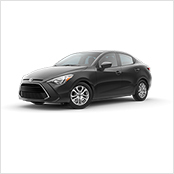 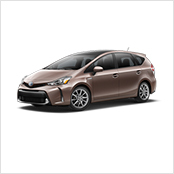 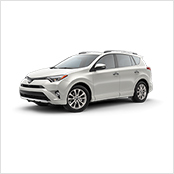 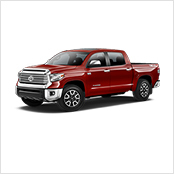 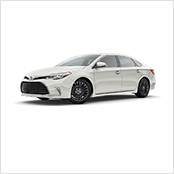 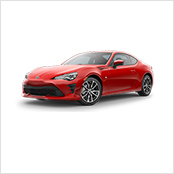 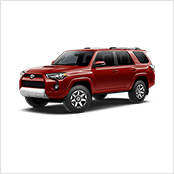 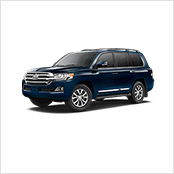 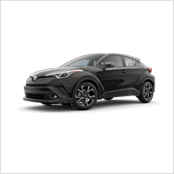 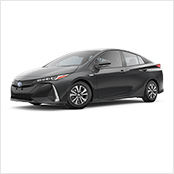 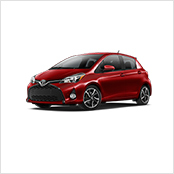 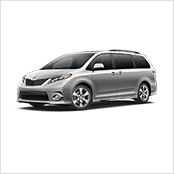 With their factory-grade fit, finish, and function, OEM Toyota parts preserve the superior drive that made you select your Toyota in the first place.